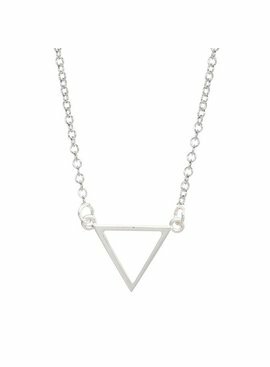 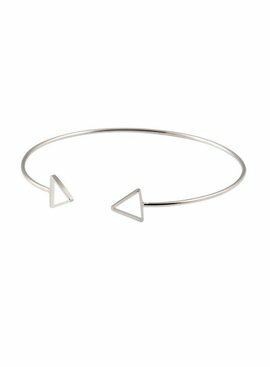 Do you want to add a subtly cool effect to your outfit and do you also like the minimalistic trend? 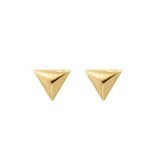 Then these are the perfect earrings! 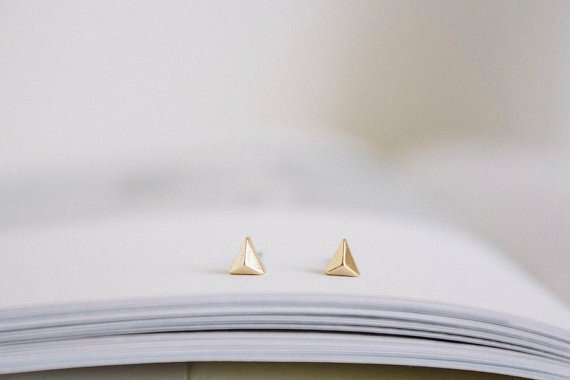 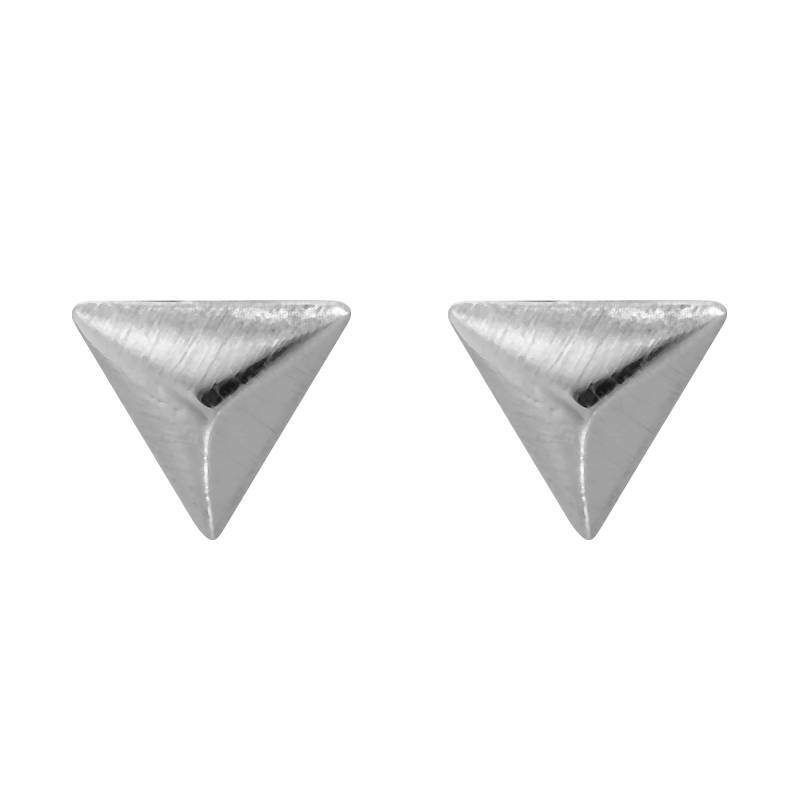 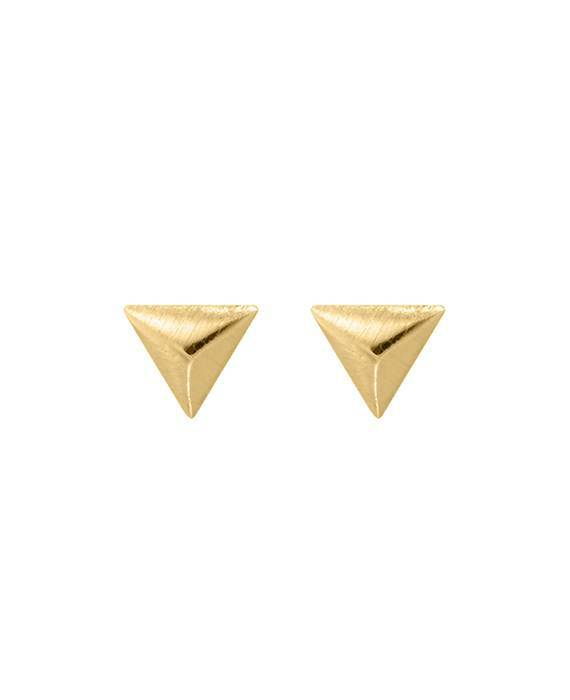 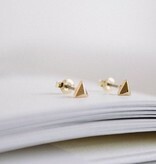 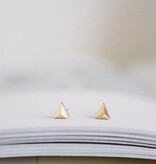 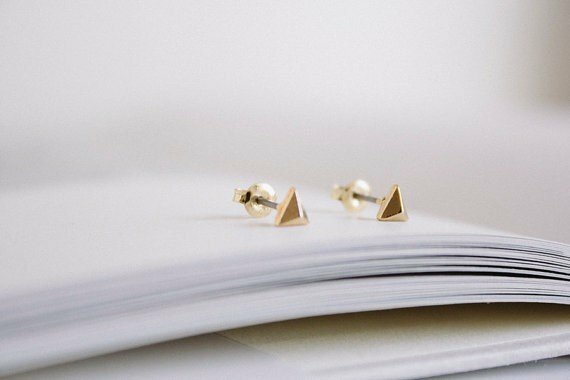 The earrings are in triangle shape and run in a point that creates a 3D effect. 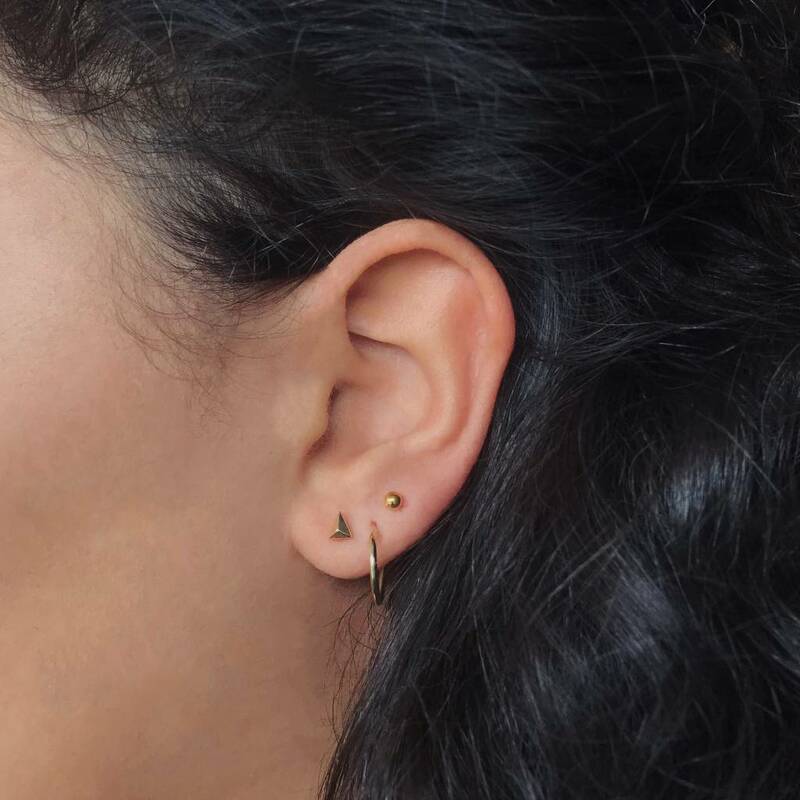 You put the earrings in through a plug so that the earrings stay firmly on your ear.